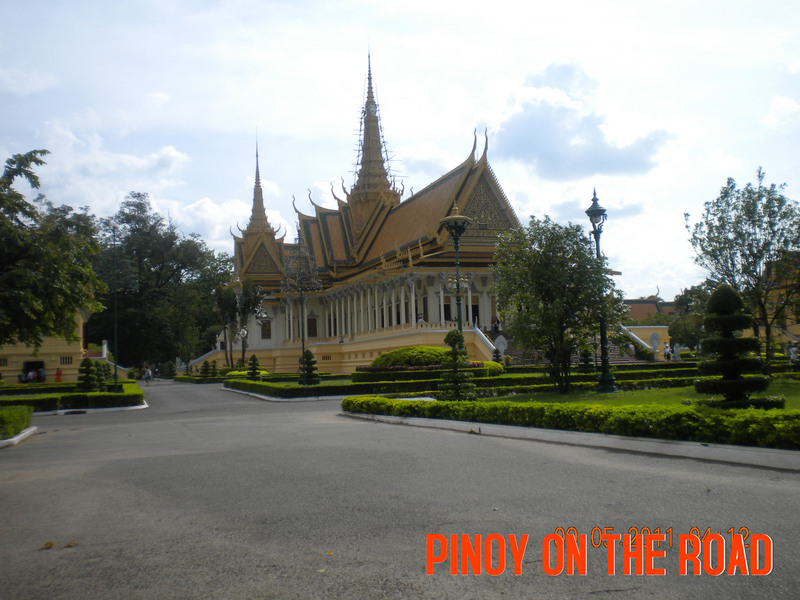 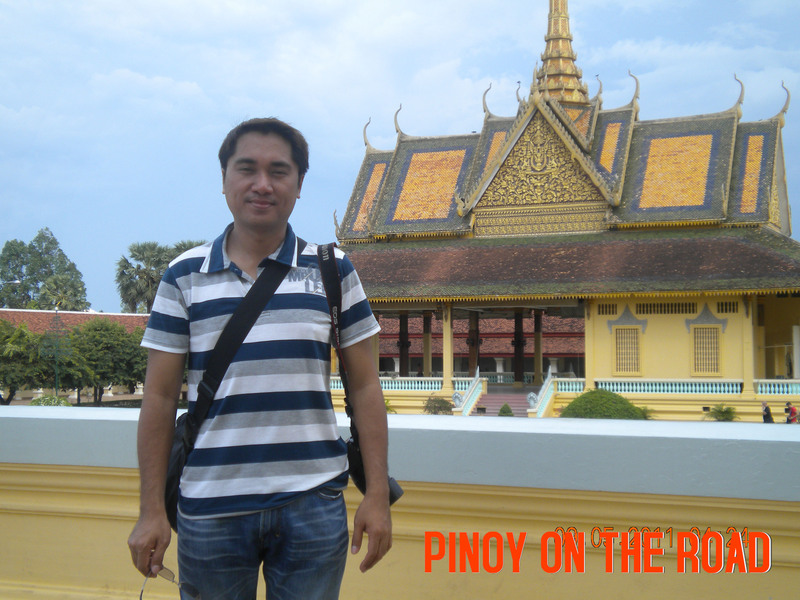 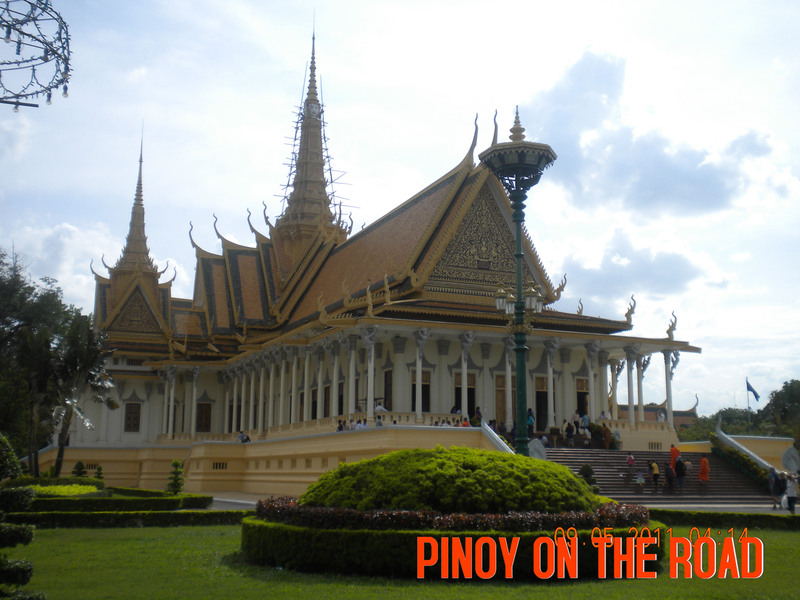 This is the Royal Palace Complex in Phnom Penh, Cambodia. 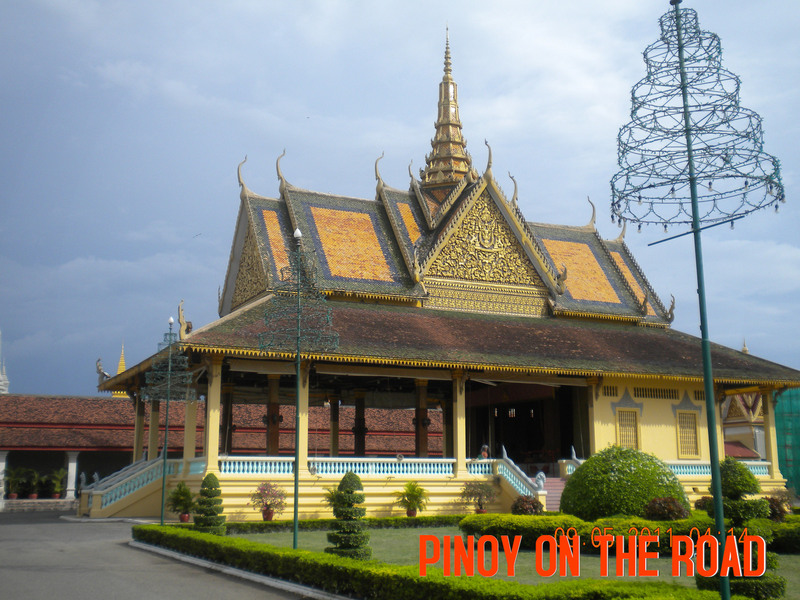 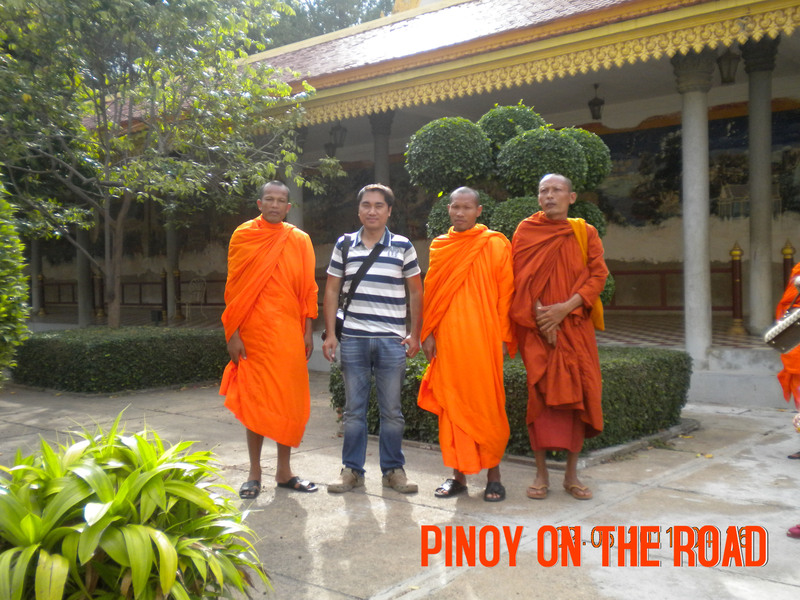 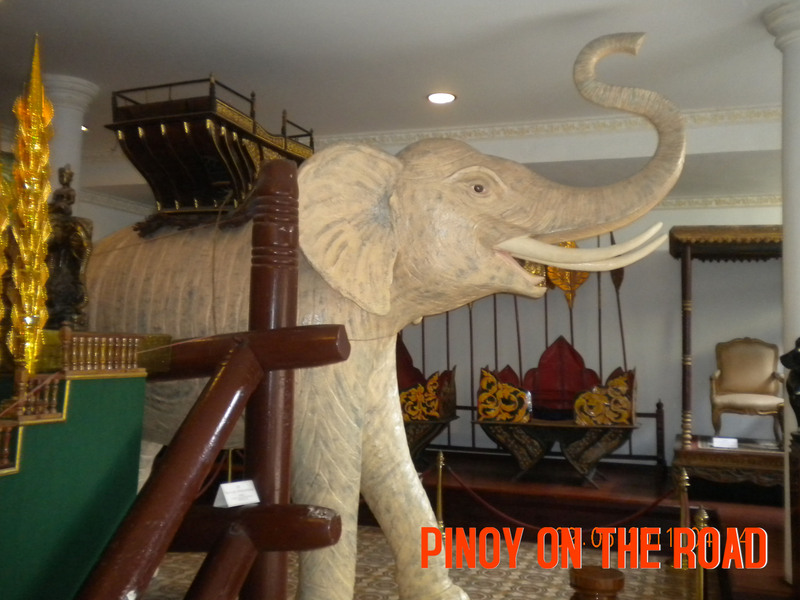 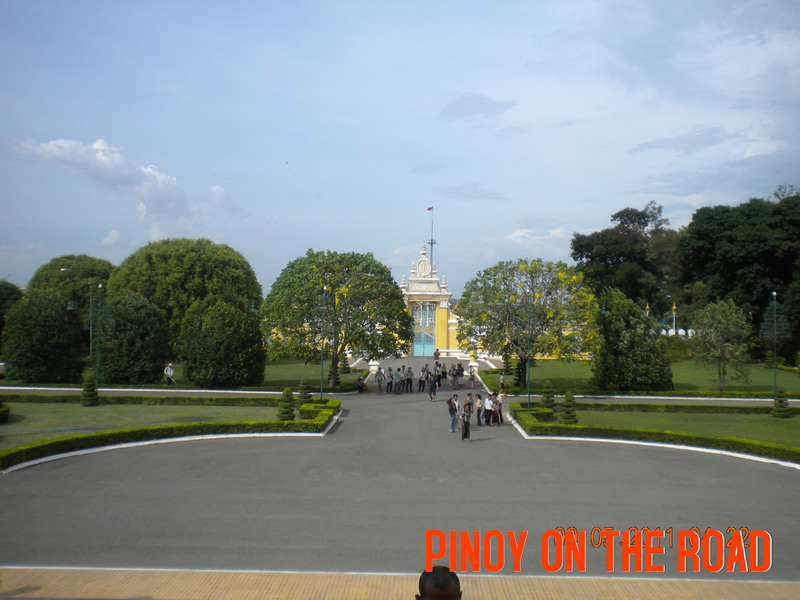 It is the official residence of the King of Cambodia since 1860 except of course during the regime of Khmer Rouge. 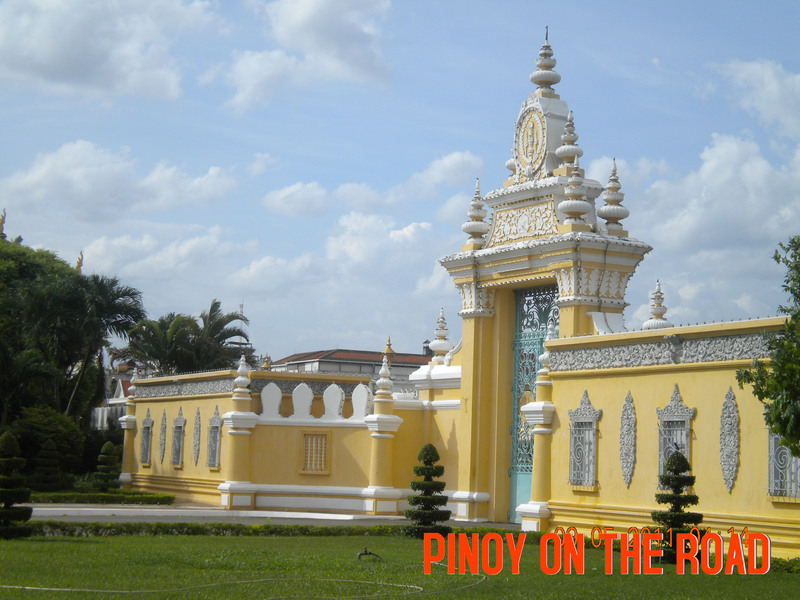 The palace is a collection of several buildings and stupas.